Profound relaxation for your body and mind. 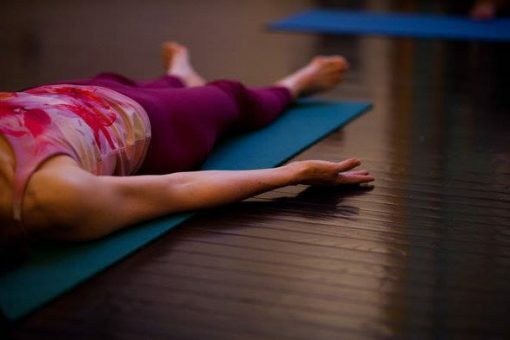 Relax, rejuvenate and refocus by treating yourself to yoga nidra (guided meditation). During these guided meditations, Susan will work with a variety of emotions. Achieve a deep state of relaxation with two 30-minute meditations. Includes heart felt desire, inner resource, body sensing, pranayam (breathwork) and manomaya kosha – emotions (calm/stress and peaceful/angry). August 1, 2018, registration opens up It takes 40 days to change or break a habit. Over 10 000 adults, teens and kids have taken the 40 day beKIND Mindfulness Challenge. Will you be the next to join the beKIND Mindfulness Movement?